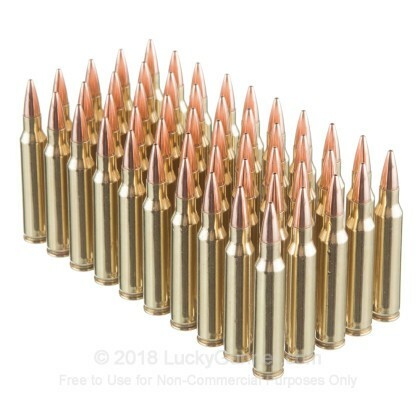 These .223 Remington rounds from Black Hills are a great choice for precision competition and deliver accurate, reliable performance. Each cartridge is assembled using a once-fired brass casing that has been inspected for wall thickness, primer pocket dimensions, and flexibility of the neck and shoulder. 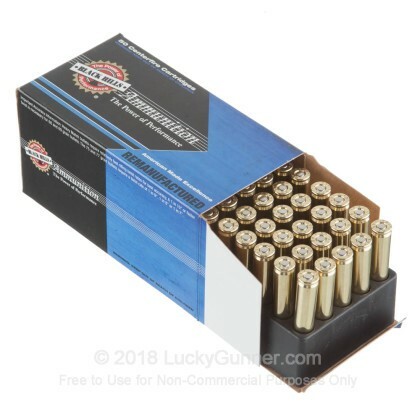 After being cleaned the case is loaded with a clean-igniting Boxer primer and crowned with match-grade hollow-point projectile. 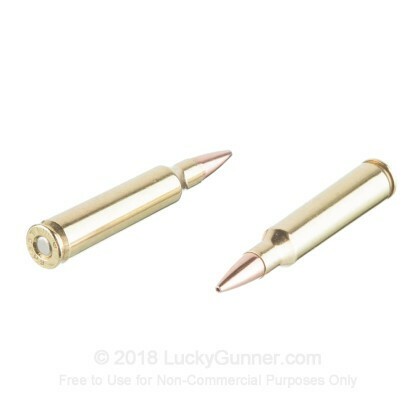 The bullet weighs in at 75 grains which is heavy for the caliber and carries a high ballistic coefficient. 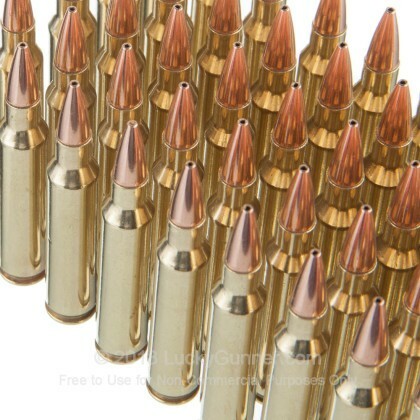 Each projectile possesses a toothed cannelure at its crimp diameter which prevents jostling from recoil in order to maximize accuracy potential. The hollow-point construction ensures a bullet base of consistent density which increase stability and tightens shot groups. 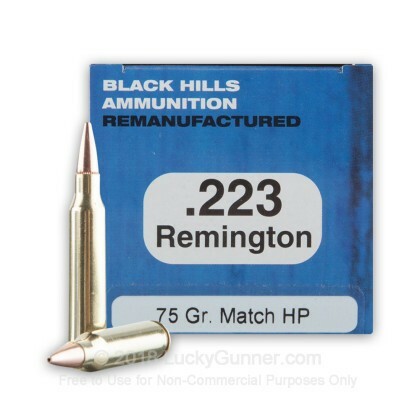 We don't have any reviews yet for this particular .223 Remington ammo from Black Hills Ammunition. 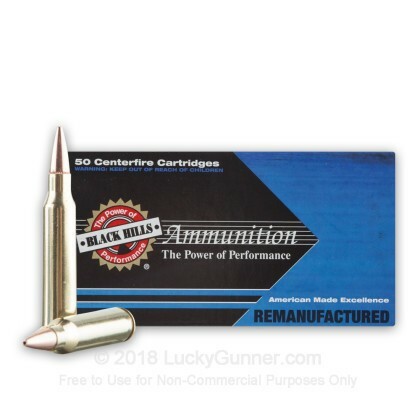 If you'd like to be the first to review this particular .223 Remington ammo from Black Hills Ammunition, fill out the form below.